There are a wide variety of musical instruments in the world. Many are descended from ancient cultures. These people used materials that were locally available to make their instruments. One type of instrument particular to cultural music is the Claves. These are round pieces of wood that are approximately 8 inches long and 1 inch in diameter. They were originally made of the hard pine or ebony wood used to build boats. 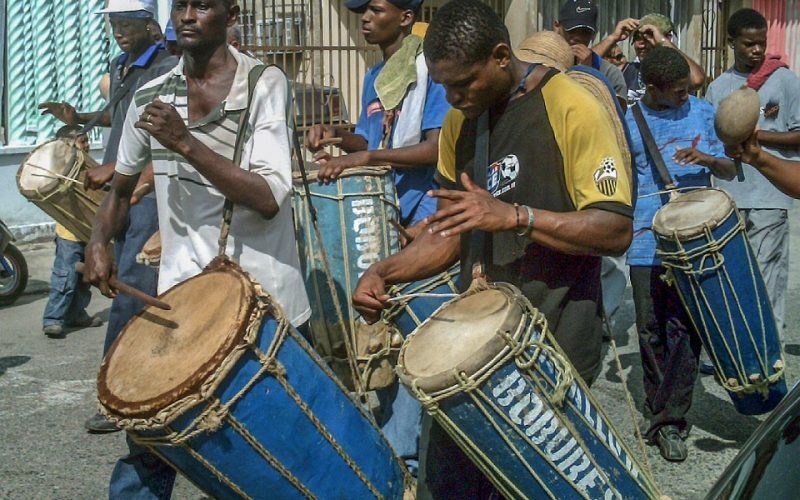 The origin of Claves comes from Cuban cultural dance music. 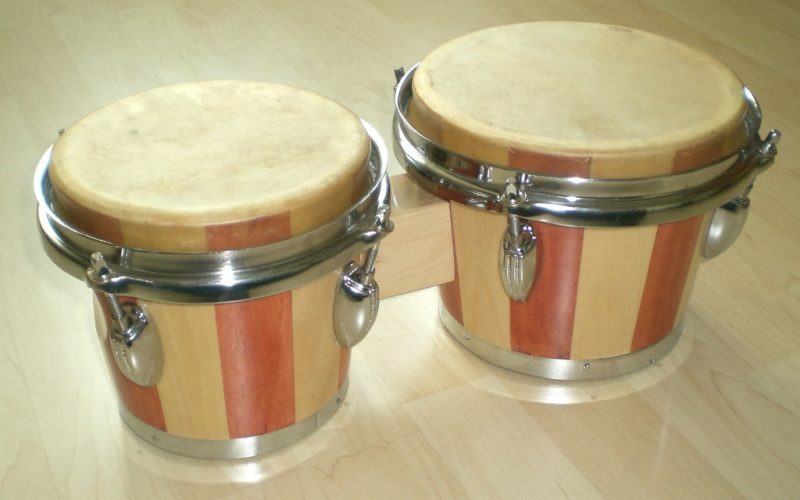 They were made on the island by local people for Salsa music. This instrument has the ability to be heard over the sound of all other instruments in a Salsa band. It is used to keep the dancers on step with the music. It also gives the band their basic beat while playing the melody. 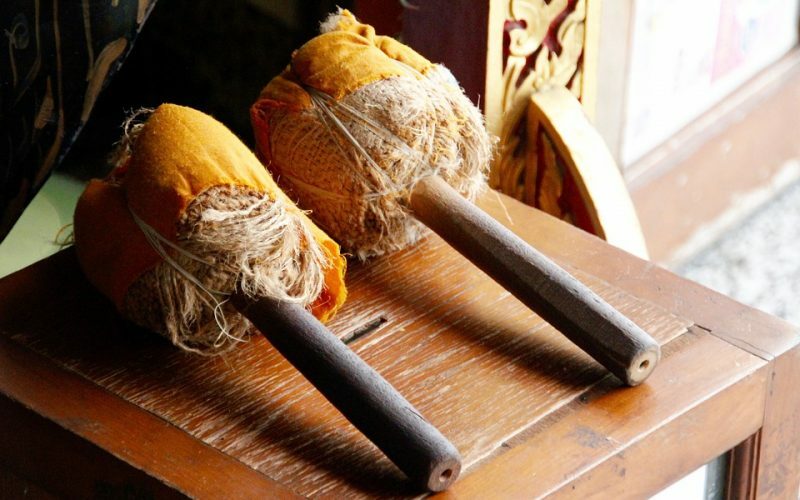 Two Claves are used together by striking one on the other to create the sound. It is easy to learn, but considered an art when played by an experienced musician.